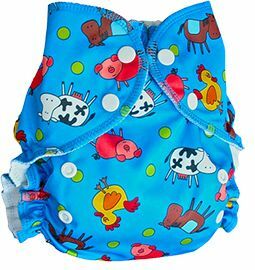 Bumkins reusable pail liner is made from waterproof PUL fabric and heat sealed to prevent leaking. Use with a diaper pail or without as an oversized wet bag. Generously sized to fit most pails and waste cans. 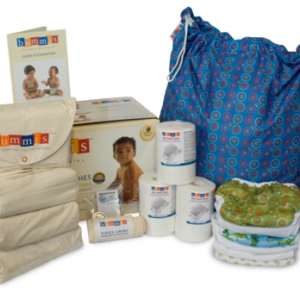 Need to boost the absorbency of your diapers? 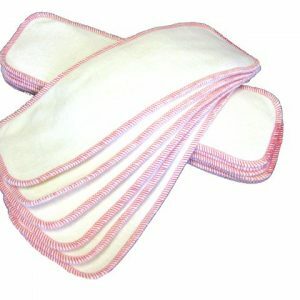 3 layers of super absorbent hemp cotton make these boosters trim and absorbent. These will fit into almost any diaper. Great for adding extra absorbency at night!